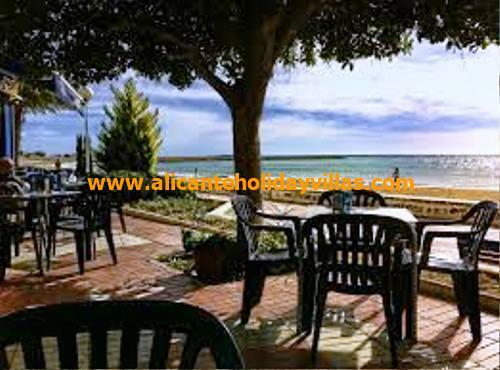 Santa Pola, near Gran Alacant, is a small coastal town, just 20km from Alicante and only a few minutes drive from your holiday villa in Gran Alacant. In Santa Pola there is loads to do - both by day and by night. 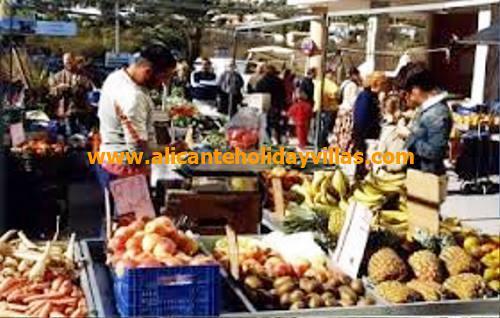 Why not visit the fantastic Saturday market, have lunch in one of the trendy restaurants down by the marina, or visit the Salt Museum in Santa Pola or the beach and bring the kids back to the Santa Pola Park in the evening! Santa Pola is located just past Gran Alacant on the N332 (less than a 10 minute drive - or you can get the Baile bus from Gran Alacant) and is therefore easily reached by car from Gran Alacant in less than 10 minutes or you can take the bus from Gran Alacant - journey time around 15 minutes. The origins of Santa Pola come from the Roman times. In the old town centre there is a 16th century Roman castle, which houses 3 museums, plus a lovely, typically Spanish square with pavement cafes and bars. 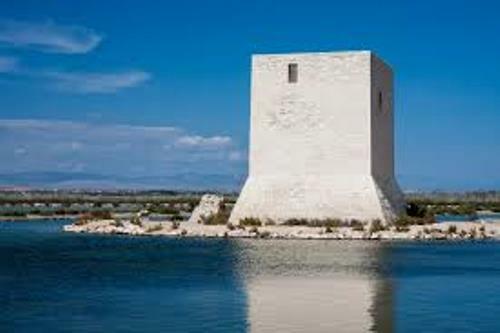 Along the various beaches of Santa Pola, you will see several watchtowers - built to keep a lookout from the pirate attacks dating back many centuries. These days Santa Pola, whilst still very much a working Spanish town, is also increasingly popular with both Spanish and other tourists from Northern Europe who visit for its beautiful beaches, fantastic climate and closeness to Alicante and therefore has a wonderful typically Spanish atmosphere. 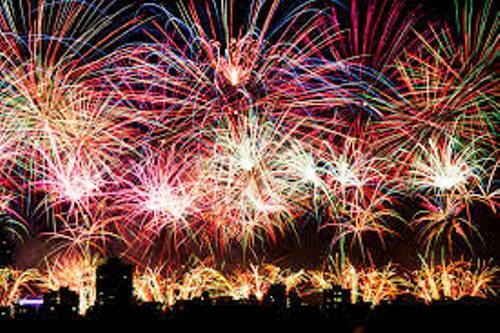 Many Spanish residents who live in Madrid for the rest of the year, have holiday homes in Santa Pola and the town really comes alive during the summer months - with fiestas and ambiance! Santa Pola has a massive street market every Saturday - situated just behind the Red Cross (Cruz Roja) Centre and McDonalds (a smaller version is in the same location every Monday) and is bursting with fruit and vegetables, clothes, towels, handbags, shoes, jewellery, clothes, linen, souvenirs, towels, bedding etc - as well as a variety of stalls selling traditional Spanish food, drink, fresh juices, meat, olives etc and is well worth a visit whilst on holiday in Gran Alacant to pick up some bargains! The Santa Pola Aquarium is well worth a visit too. Opened in July 1996, shows a representative variety of the marine species which live round the coastline. The kids will love all the information and fish on show! 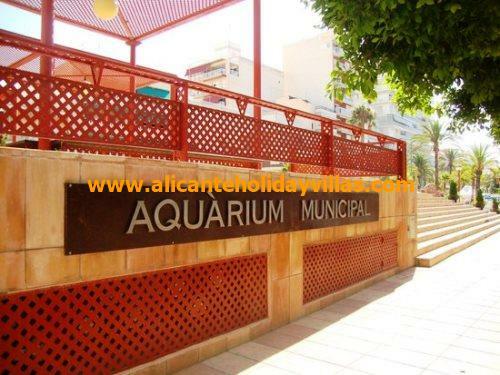 To find the Aquarium, which is situated in Plaza de Fernandez Ordoñez - just follow the signs from the Playa Levante. Just to the south of Santa Pola is the Salt Museum (Museo de Sal). Entrance is free and you can learn more about the history of salt production which is enormous in the Santa Pola area. The museum is located near the nature reserve. Santa Pola has many beaches to choose from and both wind and kite surfers can be seen during the winter months on the beach at Gran Playa. You can choose from Playa Lisa, Gran Playa and Levante Beach with Playa Lisa, Gran Playa and Levante beaches are the most popular beaches in Santa Pola during the summer months as they have lifeguards, pedalos, Red Cross first aid posts, plus the many shops, bars and restaurants for lunch. 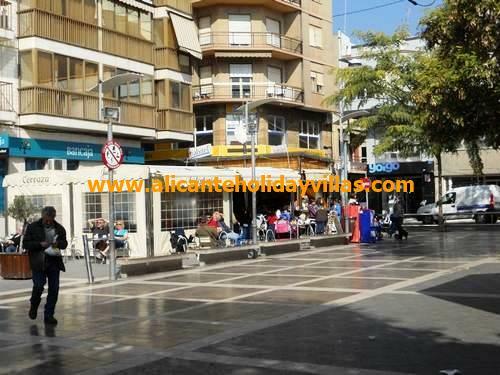 Santa Pola Tourist Information office is situated next to the Palmeral Park and can offer many leaflets and ideas for things to do in Santa Pola. 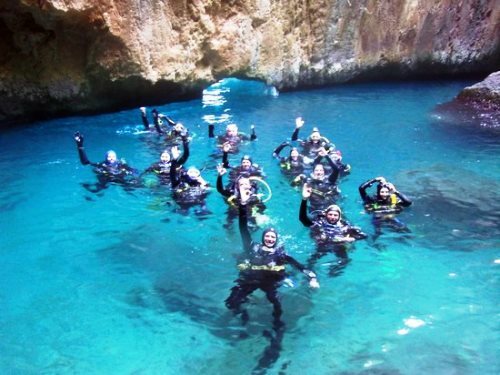 For a great day out, diving in Santa Pola, first read our Diving in Santa Pola page! 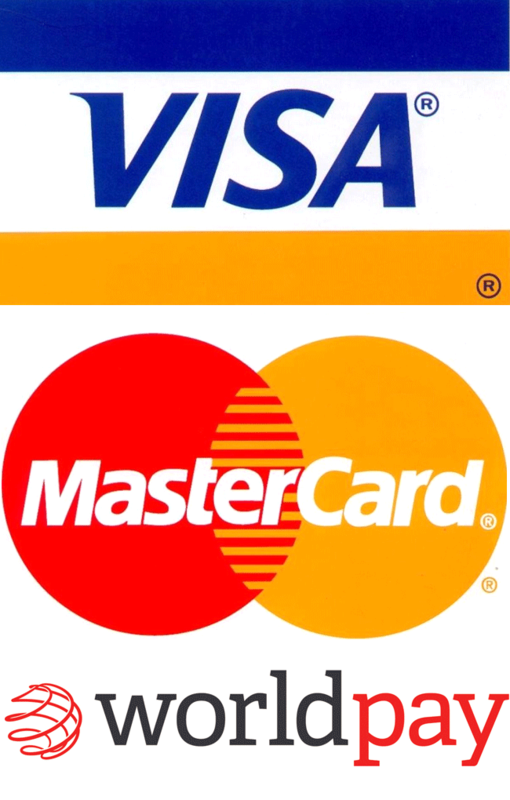 And, do not forget, guests of Alicante Holiday Villas receive a 10% discount! 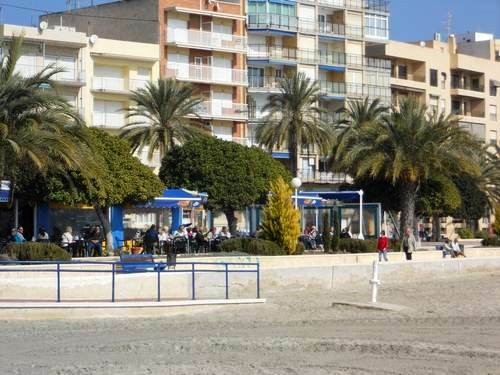 Santa Pola has a large selection of cafes and restaurants - anything from burgers and snacks, to the popular lunchtime menu del dia to full a la carte restaurants. You will be spoilt for choice and the fish you will eat will probably have been caught that morning in the seas off Santa Pola! If you have hired a car, then why not drive back to your holiday villa in Gran Alacant along the old coast road? Easily accessible from Santa Pola Del Este, this lovely little road runs past some beautiful villas and then along by the sea back to Lower Gran Alacant. In the winter you will see many motorhomes parked along here and, during the summer weekends, many Spanish families will be having BBQs on the beach and keeping cool from the hot Alicante sun under the pine trees. During the summer nights there are many beach bars and chiringuitos open, with live music, until the small hours! As with all Spanish towns, Santa Pola has its own range of Fiestas. In April for Easter Week (Semana Santa), not only are there parades, but a medieval market is also in the Castle area in the centre of the town. Another fiesta not to be missed in Santa Pola is in September, when they hold their annual Moors and Christians parade. There is something for everyone in Santa Pola! While you are staying at one of Alicante Holiday Villas properties in Gran Alacant, be sure to visit Santa Pola at least once!